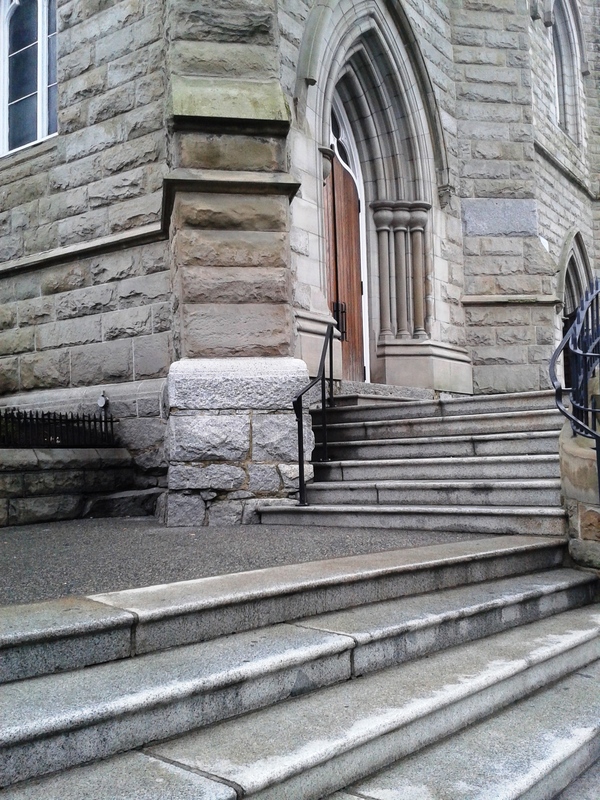 Image | This entry was posted in Architecture and tagged 646 Richards Street, Archdiocese of Vancouver, British Columbia, buildings, churches, doors, Holy Rosary Cathedral, stairs, steps, Vancouver. Bookmark the permalink. Nice twists and angles is the photos Leslie.